Whether you are an entrepreneur or a small business owner, whether you own a hotel or you run a big restaurant, you would probably have so many things on your bucket list. More often than not, you would find yourself too busy to be running around supervising and monitoring the arrangement of your customers’ vehicles because you have more important things to focus on. 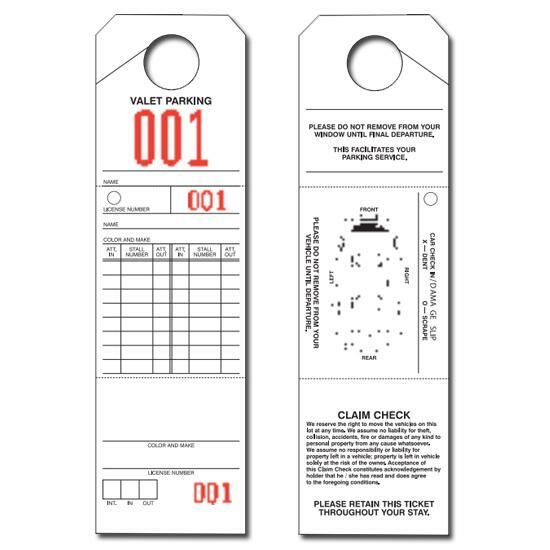 Our valet parking ticket ensures you get your priorities right by ensuring that your guests’ vehicles are neatly parked and well organized. They are detail-oriented and contain all the necessary information that will help to guarantee the safety of your clients’ vehicles. We can also help design custom tickets that are available in days and delivered to you as soon as possible through your selected delivery method. 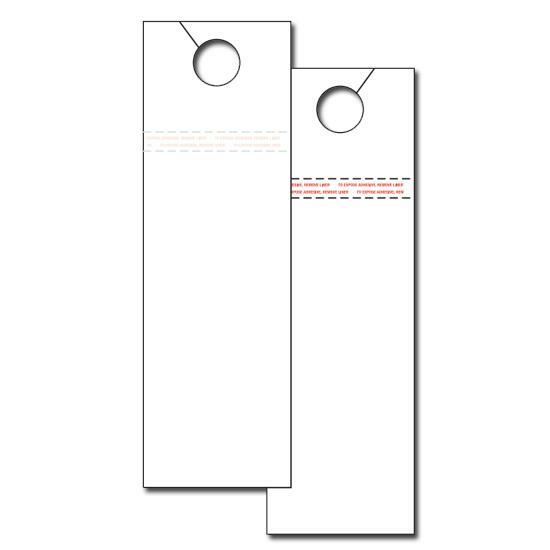 These custom tickets are available in various sizes and colors according to your taste. Expecting many guests? You don’t have to break a sweat. Our parking tickets would efficiently handle your guest parking outside. They are multi-purpose and come with a variety of functions.